Fall is my favorite time of year. The weather cools down, the leaves change color, and Halloween and Thanksgiving are right around the corner. But the new season also brings new driving complications. Many drivers have gotten in the habit of driving on dry, brightly lit summer roads, and for some newly licensed drivers, this may be their first time driving on anything but. 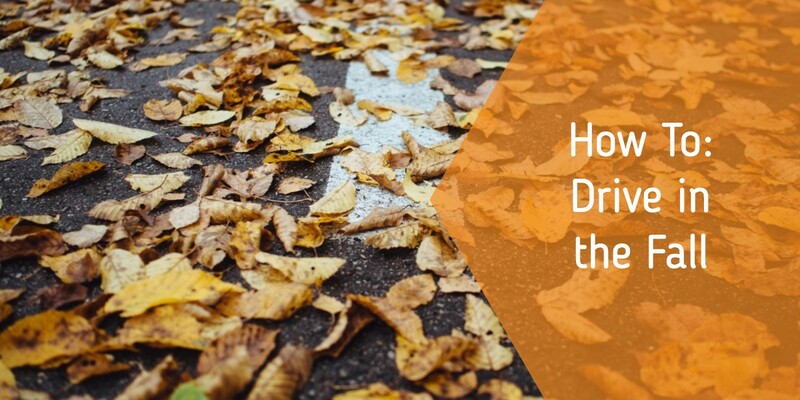 Here are some simple tips and reminders to help everyone easily switch gears into autumn driving mode.